is what freedom from pain is all about. 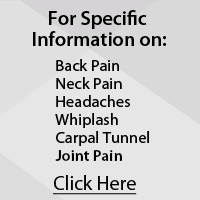 Contact us today to relieve your pain. Dr. Kleinman takes pride in educating his patients. Thank you Dr. Kleinman, without you I don't think I could ever play golf again pain free!! Dr. Thomas D. Kleinman is a fully accredited doctor of chiropractic and is licensed to practice in the great state of Florida. He attended the University of Florida and received a bachelor of science degree in pharmacy. Dr. Kleinman completed his chiropractic education at Life University in Marietta, Ga., where he received his doctor of chiropractic degree in 1981. 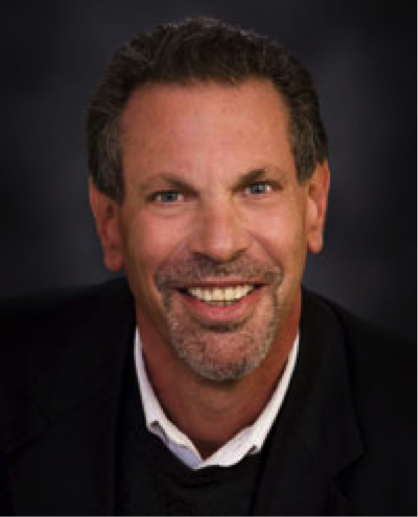 Dr. Kleinman completed a postgraduate diplomate course in neurology in 1990 and has a thorough understanding of the neurology of health and disease. Welcome to Atlas Health Solutions! We’re excited to get to know you! Sign up for our newsletter below to get exciting updates, deals and more. Our goal is to get you healthier than before you got sick. After all, if you get healthy enough does it matter the name of the disease..And remember "The first step in getting better is not getting worse."